You will be supporting an independent American craftsperson, buy ordering a gi that will fit you, which will be handmade to your measurements. You will look and feel great wearing it, and your hemp gi will last considerably longer than your previous uniform. 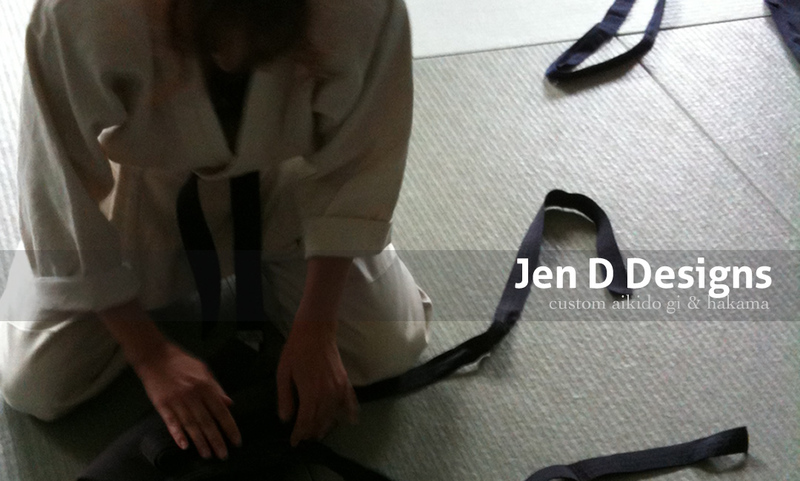 Your new gi will come with a 2 year warranty, and the expected life span of these gis are 8 to 10 years of good wear.